Since Daydream’s official launch for developers back in September, 2016, Google has limited access to the platform to seemingly those it trusted to make good content. 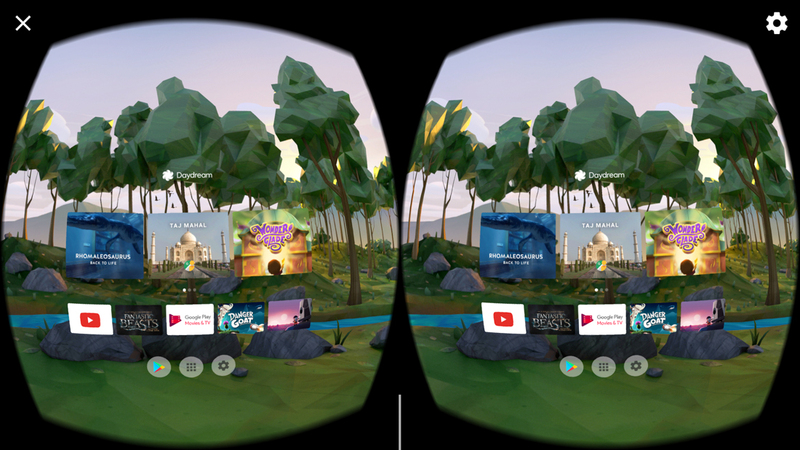 Today, those limitations have apparently been lifted, with access for publishing Daydream apps available to all Android developers. On a webpage posted to the official Google Developers website, Google highlights the steps necessary to take in order to create good VR applications (it’s a long list), plus the process of getting them published onto Google Play. If you happen to develop apps for Android and have been waiting to get your feet wet in the world of virtual reality, have at it! We can’t wait to see what you create.